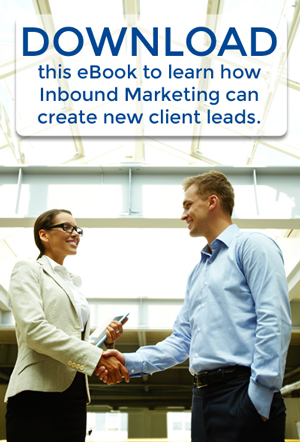 Inbound Marketing is the proven way to grow your website traffic organically and convert leads into sales and future promoters. Your website is the first introduction your prospects and customers will have with you. They will interpret certain things as they look through your website to evaluate your skills and specialties and they expect to see referrals through your website, your social media campaigns and mobile marketing. Let Paveya’s experts enhance your professional services web design to increase customer service and loyalty. We understand the legal and medical industries and have assisted large and small firms in bringing their marketing needs to the Internet. Paveya’s team of technical experts will help to promote leadership in your field of expertise, build your brand and deliver real-time understanding of the return on investment for doctors, lawyers and accountants using internet analytic tools. Professional Design & Development – We work with you to define a simple turnkey web design or a custom designed website, including appropriate and specific website content to define your professional brand. Search Engine Optimization (SEO) – Without the proper SEO, your potential clients will have a hard time finding you. We conduct on page SEO, analyze your site and create dynamic off site SEO using analytics so we can keep your internet presence relevant. Social Media – As part of your marketing strategy, social media aids professionals in connecting with their prospects and customers to continue to build loyalty and offer customer support. We incorporate social media from Facebook and blogs to various campaigns and testimonials to help your firm tap into the benefits of social media. Mobile Marketing – Mobile marketing has been shown to access an audience faster and at a higher rate than any other type of marketing. Paveya can tie you into this market with mobile friendly pages, appointment reminders and SEO targeted for this specific audience. Every business is unique. Let us analyze your specific need, look at your competition, and recommend solutions. Contact us for a FREE evaluation. We look forward to helping our customers CREATE leads, CONNECT with customers, and GROW their business.